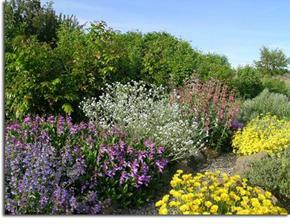 Fantastic Inland Northwest Land Conservancy spring events - enjoy our region's beauty! Save the date for a fun and informative birding hike at Owens Lake and Bear Lake led by Spokane Audubon Society member Curtis Mahon. Email Jolene at juddman@inlandnwland.org if you are interested in attending. Join Inland Northwest Land Conservancy and Vino! A Wine Shop for our Second Annual Walla Walla Wine Invitational. 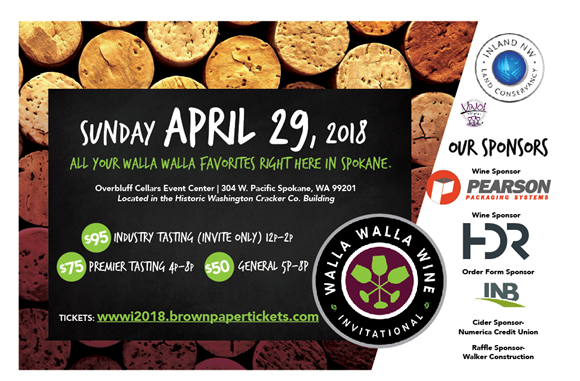 This event brings over 25 of the best Walla Walla wineries to one location in Spokane for your tasting pleasure. The recently restored, historic Washington Cracker Building (Overbluff Cellars Event Center) provides a rustic, yet elegant, backdrop for this event on Sunday, April 29, 2018. You will have the chance to sample and order wine, enjoy appetizers, purchase raffle items, and enjoy fun music from local musician, Phil Lamb. Industry Tasting (12 – 2 PM) - $95 – These 2 hours provide restaurateurs, venue owners, and managers to come meet, greet, and sample the top Walla Walla wineries. Premier Tasting (4 – 8 PM) - $75 – Beat the rush and sample wines in a more intimate atmosphere. General Admission (5 – 8 PM) - $50 - Get ready to enjoy a night of great wine and a lot of fun. Enjoy a gardening presentation by Diane Stutzman of Desert Jewels Nursery. She will share with you best practices for your summer garden as well as information on specific plants good for this planting region. 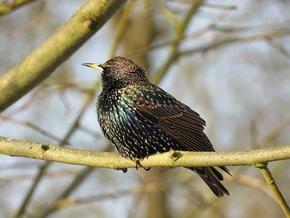 You can learn how to be a good steward of your own back yard. Diane will donate a percentage of any sale from the evening to Inland Northwest Land Conservancy. Please contact Juddman@inlandnwland.org with questions and to register to attend. Let's Sit Under the Stars! 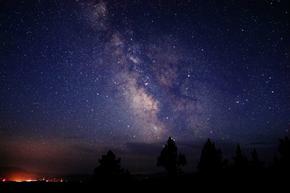 We are partnering with the Spokane Astronomical Society to bring the stars to you. Come with your family and friends and view the stars through high powered telescopes. We will have expert instruction from Spokane Astronomical Society members so come and see and learn about the stars. We have chosen a date between the new moon and the first quarter moon for best viewing conditions. Bring a blanket and a picnic basket with your preferred snacks. Contact juddman@inlandnwland.org with questions and to register to attend.